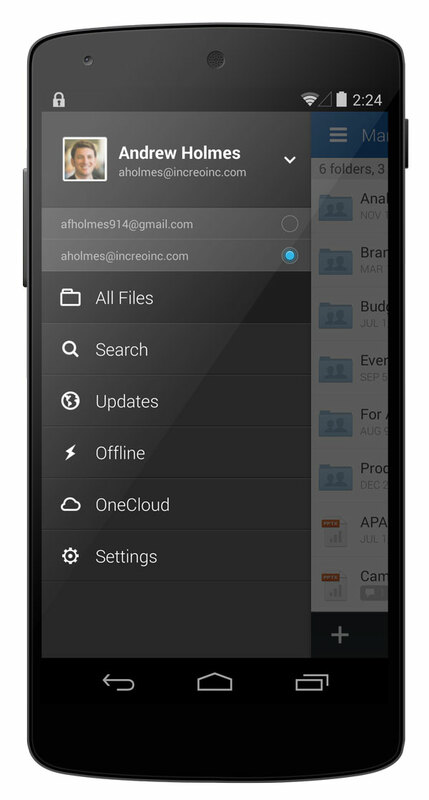 Cloud-storage service Box has updated its Android client. 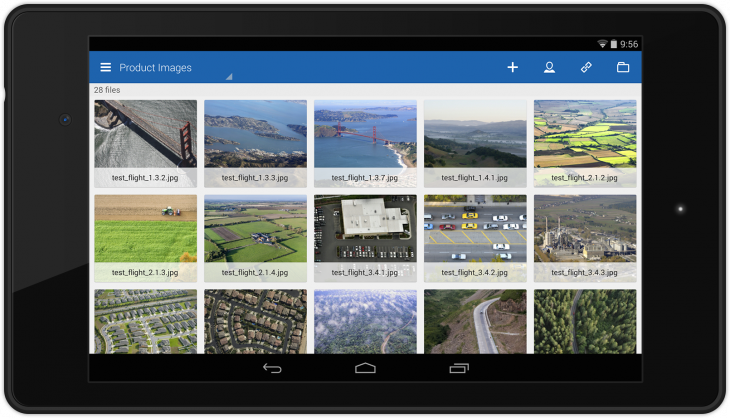 The latest update brings a slicker UI, an improved gallery experience and speedier document viewer. In addition to a slicker UI, Box has introduced a gallery feature that’s quicker at presenting and navigating photos. Plus, document previewing has gotten a speed boost with options for grid view, page thumbnails and in-document text search. The app also adds Polish and Turkish language support. That brings language support to 26. If you happen to buy a new LG G-series device with the app pre-loaded you get 50GB of storage for one year. For everyone else, you still get 10GB of free storage on the service.